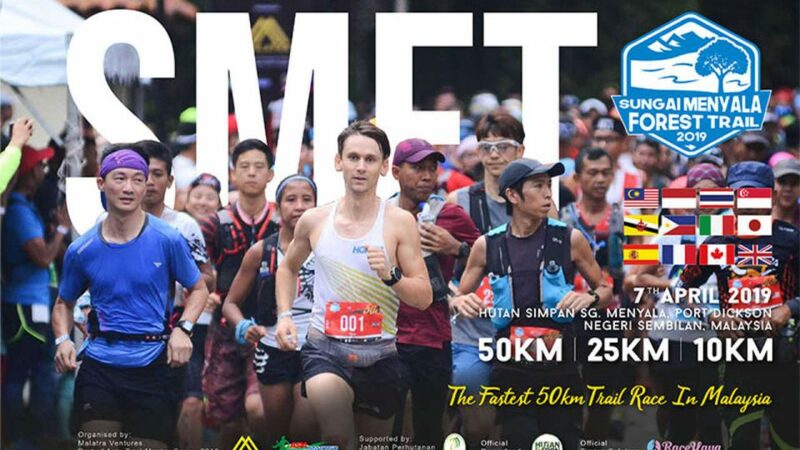 Sungai Menyala Forest Trail (SMFT) in Port Dickson, Peninsular Malaysia is part of Asia Trail Master series 2019. It features a 50 km race and also has shorter distances of 25 km and 10 km. The trail course is relatively flat and expected to be very runnable with a few technical sections.